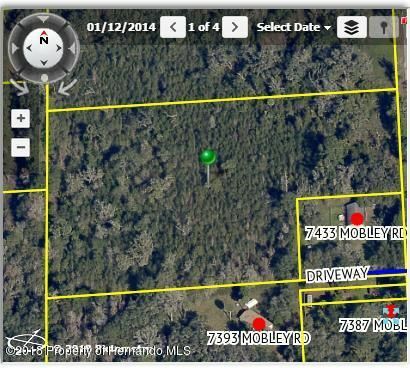 I am interested in 0 Mobley Road, Brooksville, FL 34601. 6. 1 acres in a great location in brooksville. Close to everything! This is the first parcel of land for sale on this road in many years! Zoned ag so it's perfect to build your dream home, bring your animals to, or to subdivide! On a paved road. Lot is wooded. Very motivated seller!! Bring all offers! !